Dynamic Fit collar links lower leg and foot while giving ankle room to move. Mesh upper wraps your foot for a close fit. 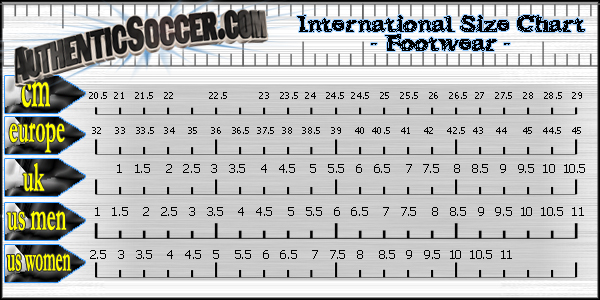 Full-length non-marking rubber is designed for the explosive traction edge on indoor surfaces. Special FeaturesSignature details are inspired by Cristiano Ronaldo. 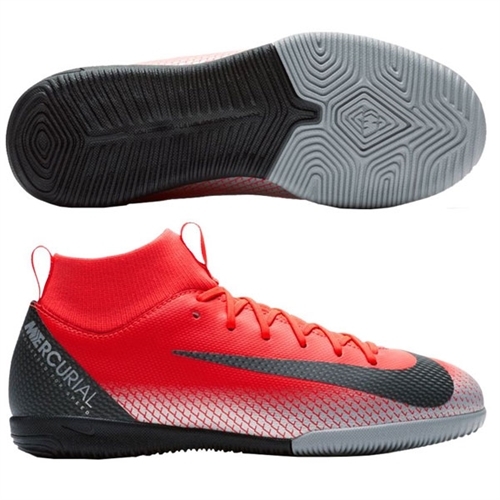 Our Nike Junior Mercurial Victory VI CR7 Indoor is built for fast-paced play with an innovative outsole designed for traction and speed on indoor court surfaces.